I just started getting serious and I have I have 4 subscribers and 1 members this week so far and I have leveled up to level 25 and have over 7000 hits to the site. It takes time and as long as I make progress I will get to my goal of 100 subscribers and 50 members in the next 6 months. All it takes is time and consistence and helping my members reach there goals. Are You Ready To Start Building YOUR List? 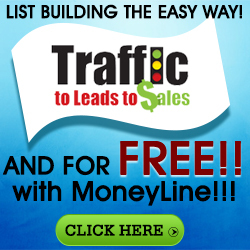 Fill out the form below and I will show you how easy list building can be!